The food court in Jinjang Utara has been demolished to make way for MRT construction. 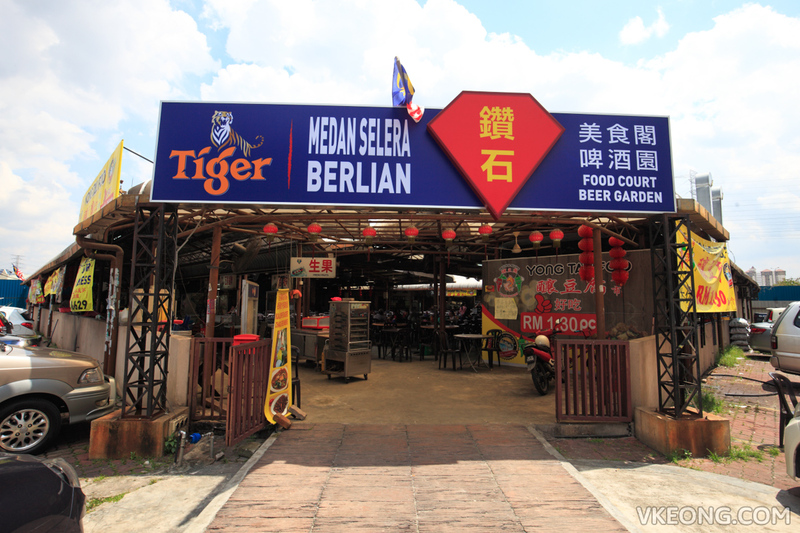 Because of that, most of the hawkers have shifted their stalls to Medan Selera Berlian in Jinjang Selatan. 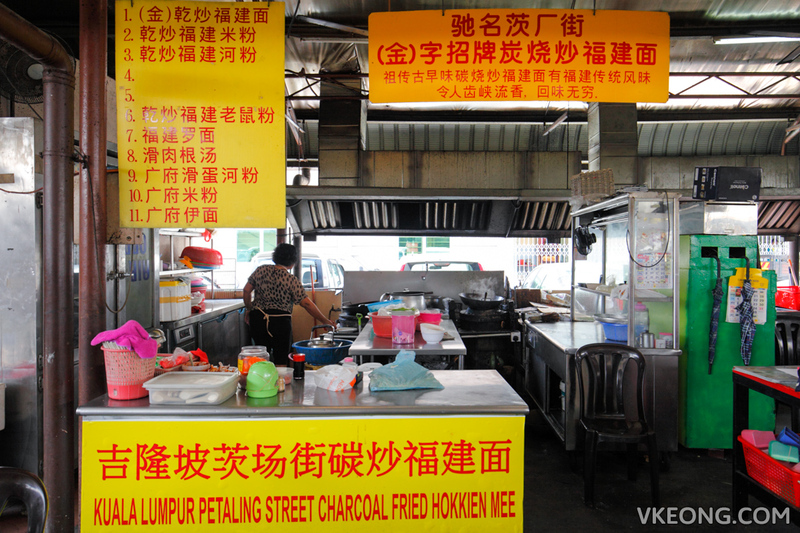 This includes the Petaling Street Charcoal Fried Hokkien Mee I blogged about almost 2 years ago. 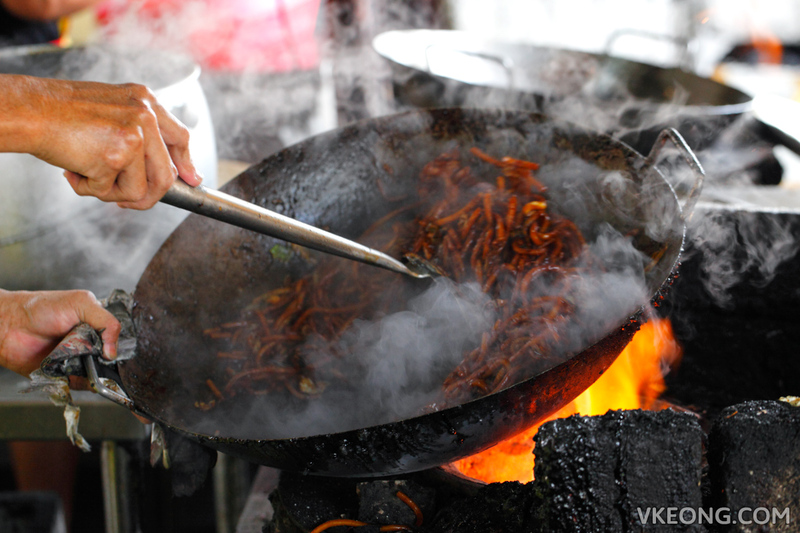 Nothing much has changed and the friendly and approachable cook still fries his signature Hokkien Mee on a charcoal stove. The stock which he uses in his noodles is prepared with chicken bones, pork bones and prawn shells to give it a naturally sweet flavor. 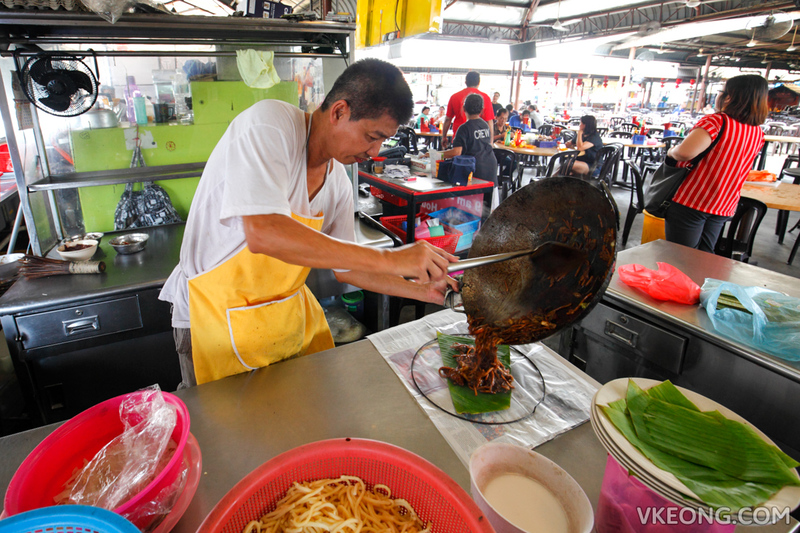 As good as his Hokkien Mee is (he has 40 years experience after all), I wouldn’t recommend making a special trip here just for it. 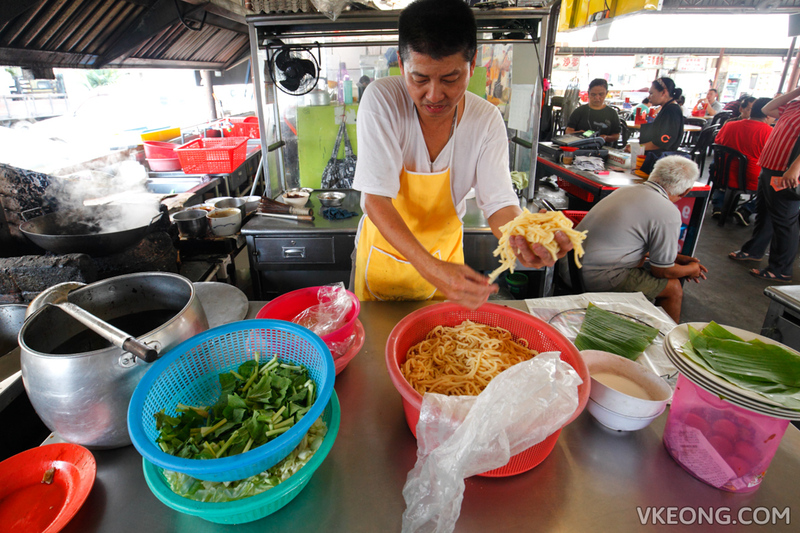 But if you happen to be in Kepong / Jinjang area for breakfast or lunch, then yes please come and try it. Besides, the pork noodle at the other end of the food court is nice too. 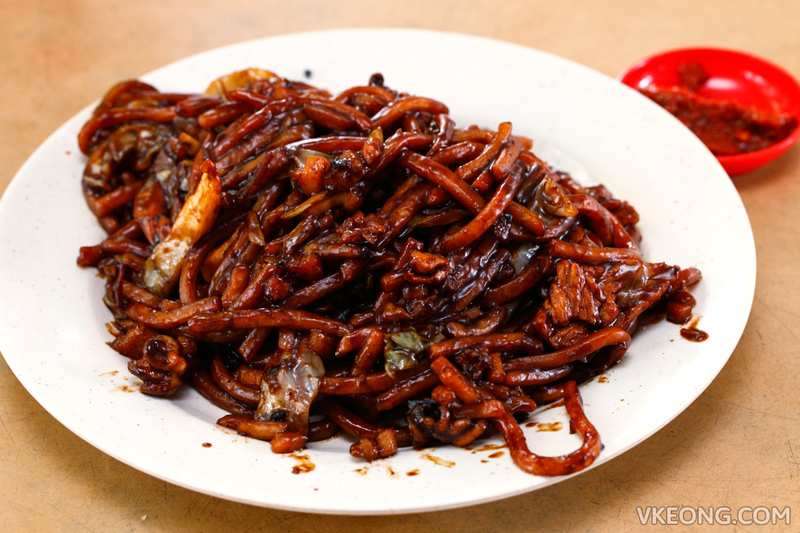 The post Petaling Street Charcoal Fried Hokkien Mee @ Medan Selera Berlian, Jinjang appeared first on Malaysia Food & Travel Blog.